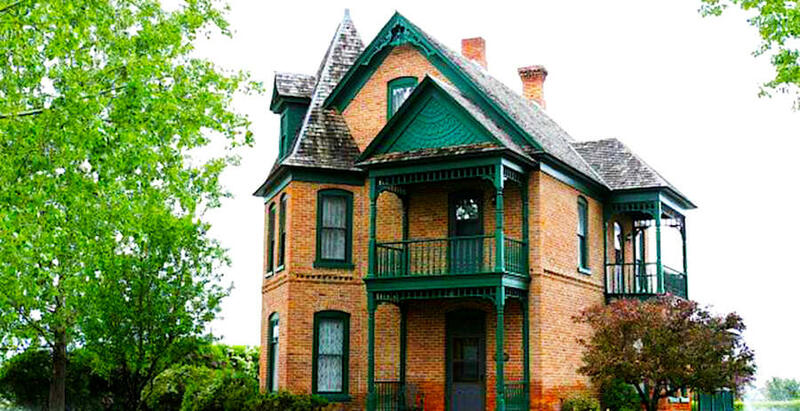 The Haight Home Bed and Breakfast of Oakley, ID takes you on a journey into the past to enjoy this historic Victorian beauty and to get away from it all. The Haight home of Oakley, Idaho was built by Hector C. Haight, father of Elder David B. Haight of the Quorum of the Twelve, in 1895. The home is currently on the National Historic Registry. If you are looking for high quality and professional service, you have come to the right place. At The Haight Home Bed & Breakfast you'll enjoy relaxation and comfort as you travel back in time with period furniture and historic memories. The Haight Home Bed & Breakfast opened it's doors in July of 2012. Come and get away -- stay with us today!